Most of us have been Android users for a long time ,so even the most extraordinary features have never been a surprise. 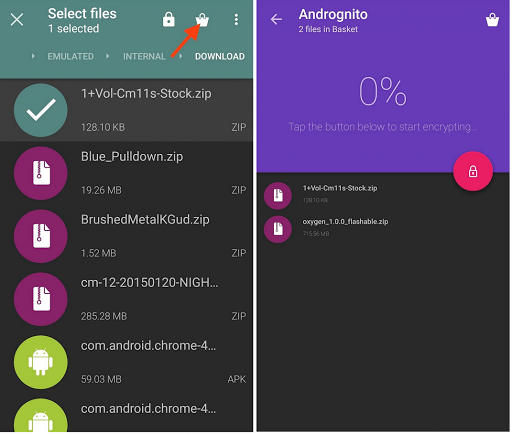 Android security, there is a cool way to encrypt and hide files on your Android phone . mobile phone . All you need is the free app from the Google Play Store, so search for it or download it using the link below. and a security vault, which will be used to store your multimedia files like photos,videos, and also other content. 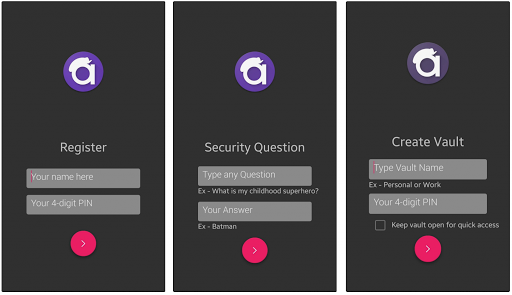 select one item, or tap and hold to select multiple media files. 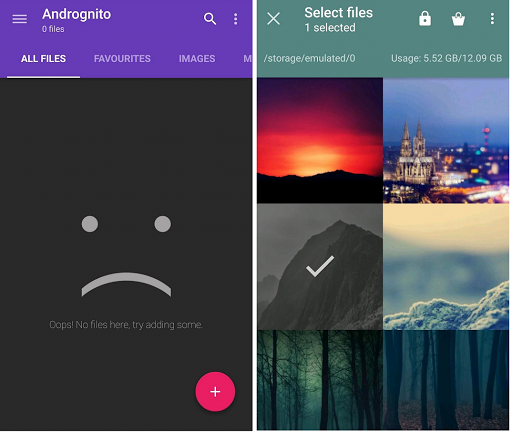 Once selected, simply tap the lock icon at the top of the screen to hide and encrypt the selected files. However, for this method, you need to open the Andrognito app every time. go to the location of the file that you want to encrypt and hide from others and tap and hold on it. your basket, simply press the “lock” icon and you are good to go.